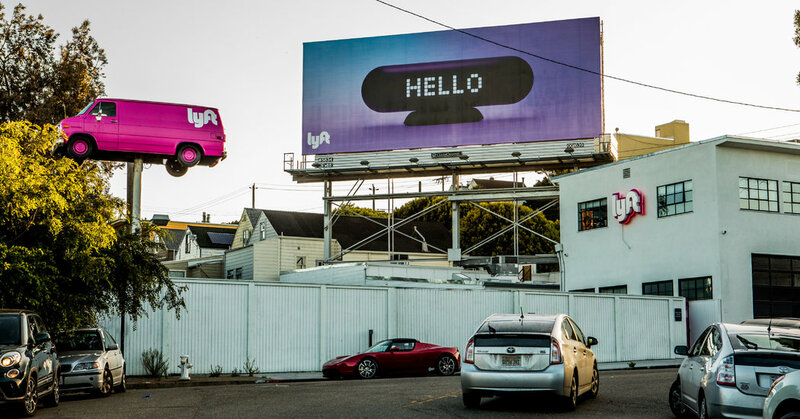 SAN FRANCISCO — Lyft pulled back the curtain on its business for the first time on Friday as it prepared to go public, officially starting the countdown on a horde of technology offerings that are set to bring new wealth to Silicon Valley this year. By publicly unveiling the prospectus for its initial public offering, Lyft signaled its intention to meet investors in what is known as a roadshow in about two weeks, after which it will most likely start trading on the stock market in April. The ride-sharing company leads a stampede of other highly valued private tech companies that plan to go public this year, including its archrival, Uber, as well as Slack, Pinterest and Postmates. But Lyft’s filing also raised questions about the financial health of the tech companies that are planning I.P.O.s. Its filing revealed that while it was growing quickly, its losses were widening. Last year, the company’s revenue totaled $2.2 billion, while it lost $911.3 million. “We have a history of net losses, and we may not be able to achieve or maintain profitability in the future,” Lyft said in the filing, adding that it expects to spend more as it expands into new offerings and locations. The prospectus is the first time that Lyft has made extensive details of its finances publicly available. Its public offering is being led by JPMorgan Chase, Credit Suisse and Jefferies. Lyft did not disclose the market valuation it is seeking from public investors; it was last valued at $15.1 billion by private investors during a financing round in June. Lyft filed confidentially to go public in December, the same day Uber did. Both companies are dueling to hold their offerings ahead of the other, in an attempt to be the first publicly traded ride-hailing company. But the onus has mostly been on Lyft to get out first because Uber — estimated to go public at a valuation of as much as $120 billion — would potentially steamroll its much smaller rival. Both companies are set to face questions about when and how they will become profitable. The ride-hailing business is inherently expensive because companies typically pay incentives to recruit drivers and offer discounts to riders. In addition, the companies are spending heavily to grow in areas such as autonomous driving and bike sharing. In 2018, Lyft’s revenue more than doubled to $2.2 billion from $1.1 billion in 2017, according to its filing. But losses mounted, rising to $911.3 million last year from $688.3 million in 2017, though they declined as a percentage of revenue. Total costs and expenses were $3.1 billion in 2018, up 77 percent from $1.8 billion in 2017. Uber, which has disclosed its finances for several years even though it is not public, said in February that it lost $842 million in the final quarter of 2018 on revenue of $3 billion. The firm has been trying to turn its image around after a series of scandals involving its workplace culture and onetime hardball business tactics. Lyft also said 18.6 million people took at least one ride in the last quarter of 2018, up from 6.6 million in late 2016. And based on estimates by the Japanese e-commerce company Rakuten, which is an investor in Lyft, the company said it had a 39 percent share of the ride-sharing market in the United States, up from 22 percent in 2016. Matt Kennedy, a senior I.P.O. market strategist at Renaissance Capital, which provides institutional research on public offerings, said that it was possible Uber would bite back and that Lyft’s growth would decline. “The number of I.P.O.s that we’ve seen with $2 billion in revenue and growing at 100 percent are few and far between,” he said. Founded by Logan Green and John Zimmer in 2007, Lyft was initially called Zimride and focused on pooling riders for long-distance trips. By 2012, the pair had renamed their company Lyft and shifted the business to providing brief local trips, mimicking taxi rides. The company presented itself as a genial alternative to Uber. In its early days, Lyft encouraged drivers to strap fuzzy pink mustaches to their front bumpers and to greet riders — who often sat in the front seat — with fist bumps. Although Lyft has since lost the furry fender ornaments, it has maintained its softer image. Unlike Uber, which has operations across the globe, Lyft operates in the United States and Canada. It has matched Uber’s efforts to develop self-driving cars and has also expanded into short-term bike and scooter rentals. The company also disclosed that it planned to have two classes of stock: Class A shares, which carry one vote each, and Class B shares, which carry 20 votes apiece. Lyft plans to sell only Class A shares in its public offering. 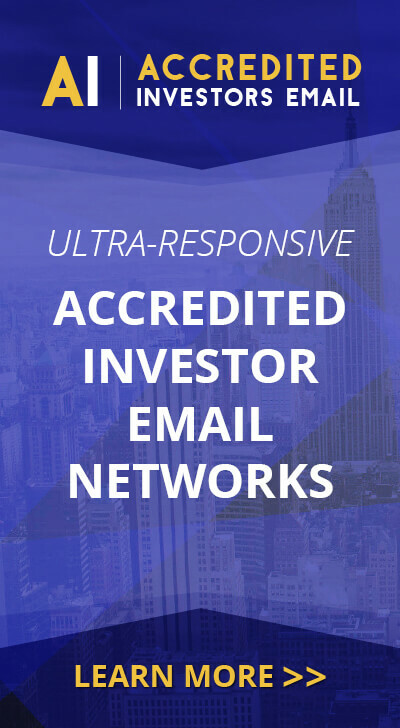 Mr. Green and Mr. Zimmer, who could become billionaires from the offering, each own millions of shares of Class B stock, giving them significant control over the company. In having separate classes of shares — and letting its founders have more power than other shareholders — Lyft is following a well-worn tech company tradition, one adopted by Facebook, Snap and others. Among Lyft’s biggest investors are Rakuten; General Motors; Fidelity, the investment management giant; Andreessen Horowitz, the venture capital firm; and Alphabet, the parent of Google, according to the filing. One group that helped build Lyft — its drivers, who are independent contractors — will not share much in the public offering spoils since they do not own stock in the company. Lyft is now working on a cash program to give some drivers money to buy its stock at the time of the I.P.O. The company intends to give $1,000 each to drivers who have completed 10,000 rides for the service; those who have done 20,000 rides will receive $10,000.